Product categories of Plush Toy, we are specialized manufacturers from China, Plush Toy, Hand Puppet Toys suppliers/factory, wholesale high-quality products of Plush Cartoon Toy R & D and manufacturing, we have the perfect after-sales service and technical support. Look forward to your cooperation! Our Motto: Never Compromise with the Safety and Quality, Lets Kids Enjoy our toys without Worry! Designers Skilled in Painting and Sculpture, Graduated from the French National School of Decorative Arts, Through flexible using the brilliant colors, overlapping effects, facial expressions to express the inner world of stuffed animals. Fabrics from natural, green, colorful fashion, the pursuit of freedom and romantic feelings. 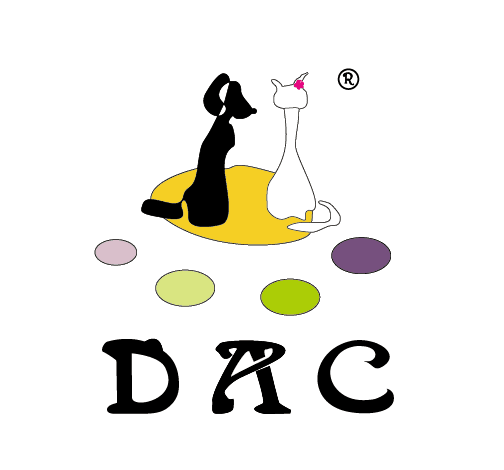 1/For the Bulk Qty order Customers, Normally the Available Sample is free, but you need pay the courier cost for first time, details you can send inquiry mail to: dac@dactoys.com, thanks. 2/One of the best cartoon Character toys developing Company in China, more than 20 years of toys experience, Over thousands New design, Original & patent product developing by years. 5/Our Professional Working team: Providing service from Normal plush toys developing, & IC developing from Music, Action, Reactive, Led, Light and Voice control, Plastic Molding, etc cross-field technology supporting.